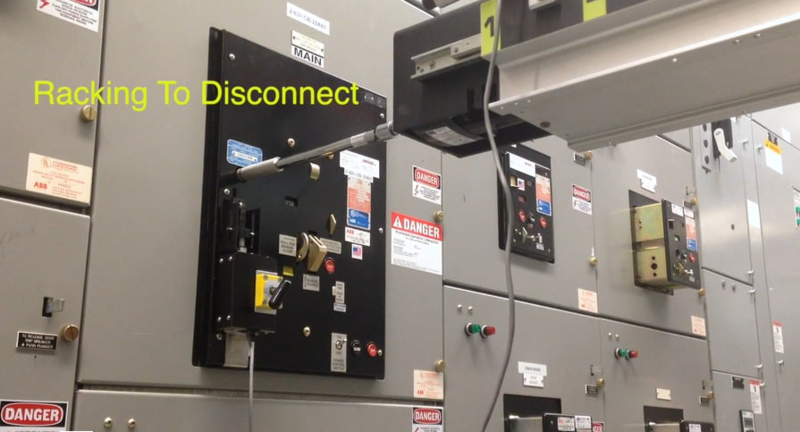 Introduction to Arc Flash and the importance of Remote Racking, with the inoRAC2 racking the Eaton DS circuit breaker. 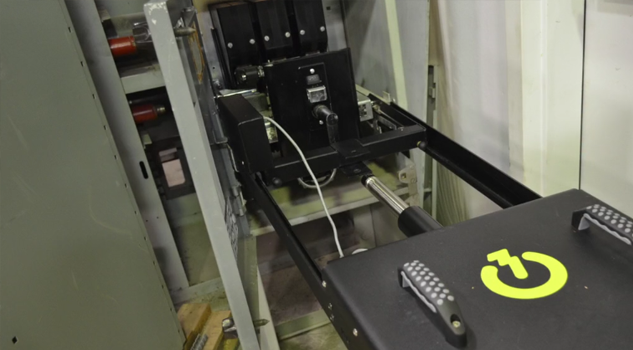 Demonstration of the Push-button plug-in accessory and how it expands to pust the "trip/close" buttons on breakers with such functionality. 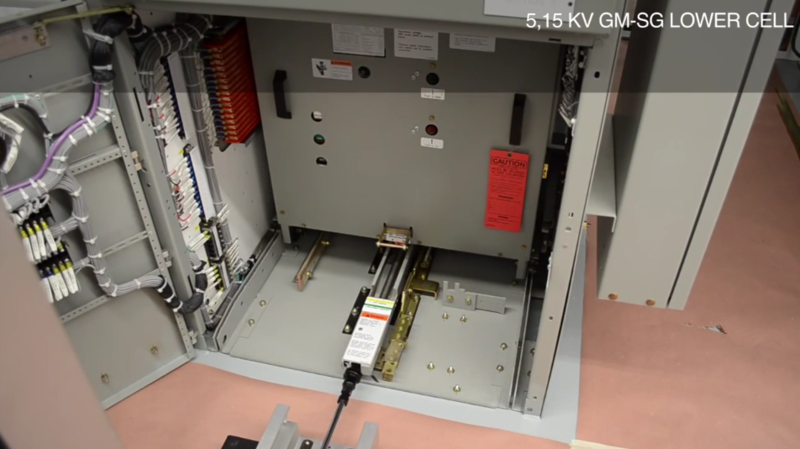 Watch the inoRAC operate the common GE Magnablast circuit breaker, from conect to disconnect and back again. 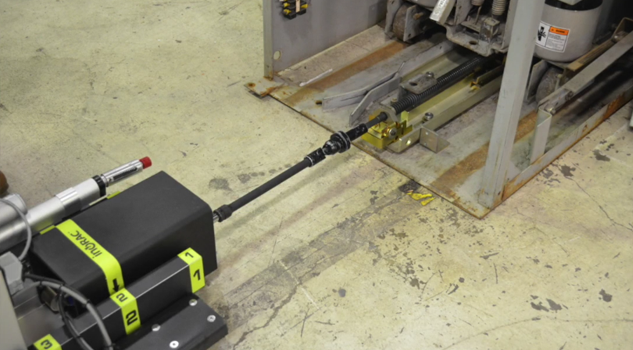 inoRAC2 can rack Allis-CHalmers MA breakers on the floor, using the floorscew retrofit accessory. 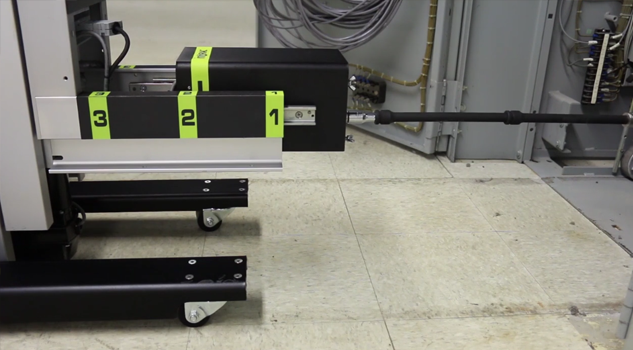 Watch our technican easily install the MA floorscew accessory, which enables it to be racked using the inoRAC2 Remote Racking device. 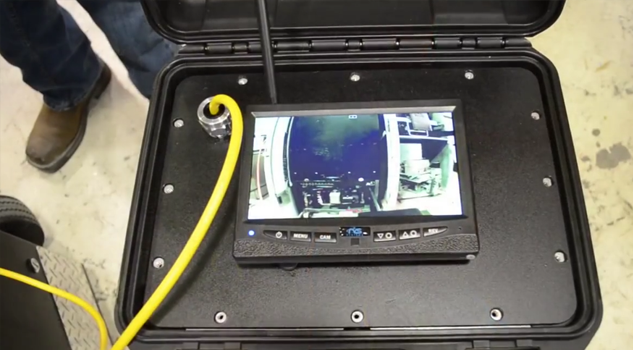 Watch the inoRAC2 connect easily and rack the Westinghouse DB-50. Similar product available for DB-25. 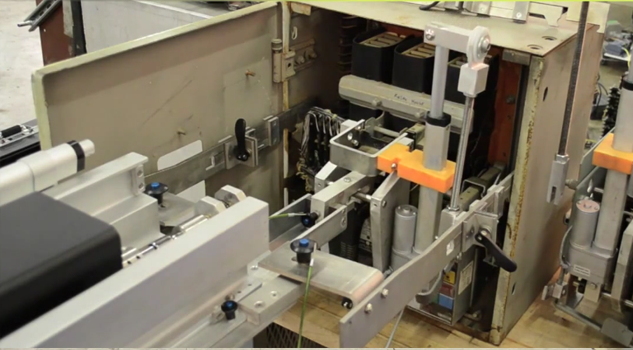 A camera and monitor system is available for the inoRAC2, which will show the breaker and racking tool throughout the racking process. 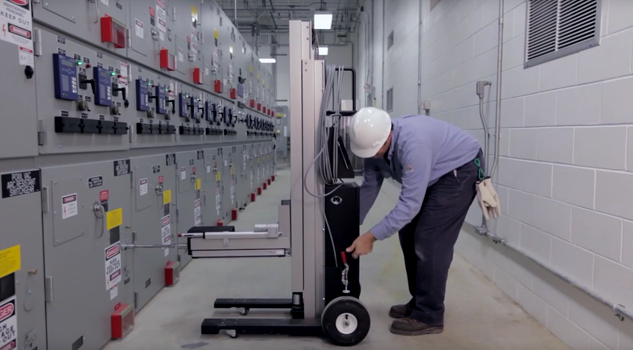 The inoRAC2 Portable Remote Racking device is available for customers with multiple substations and large facilities. 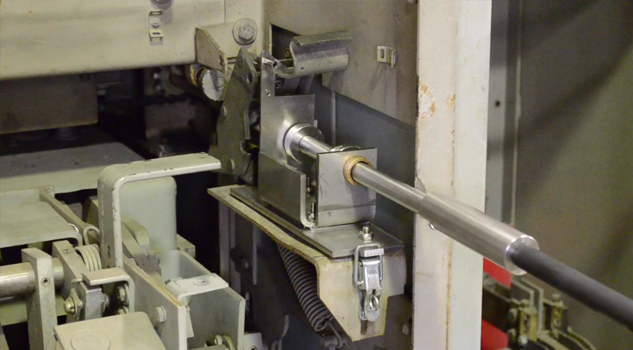 The inoRAC2 has many breaker accessories and tools that connect with many different breaker types, such as the GE AK breakers. 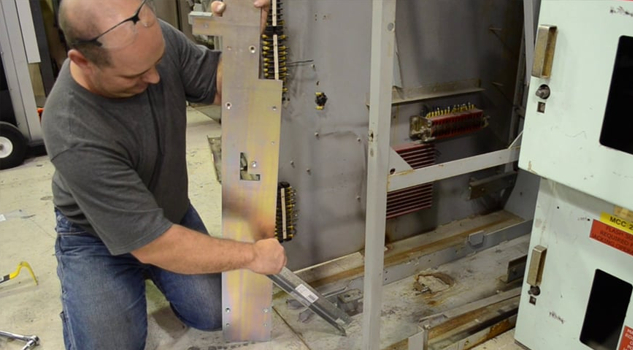 The ABB Advac Actuator allows compatibility with Advac breakers, via a lightweight, easily-installed door-mount tool. 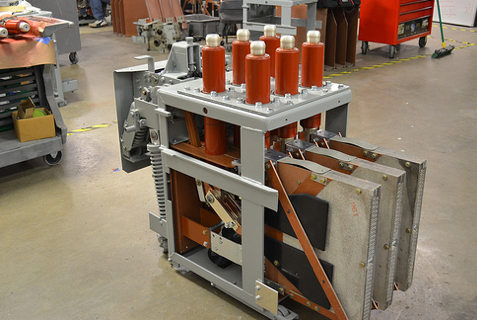 A Remote Racking overview, plus the inoRAC2 racking the 15kv PowlVac Circuit Breaker. inoRAC1 racking a Siemens GM-SG, on the floor and higher level. 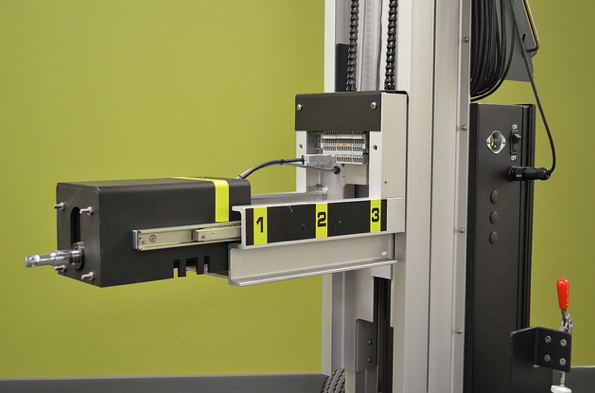 inoRAC2 Remote Racking device racks the ITE K-3000 and Above breakers. 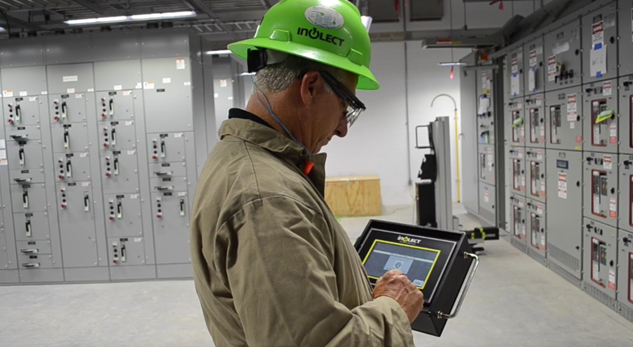 Here are some frequently asked questions about Arc Flash. Learn more about Arc Flash Boundaries, and who is permitted inside each zone. 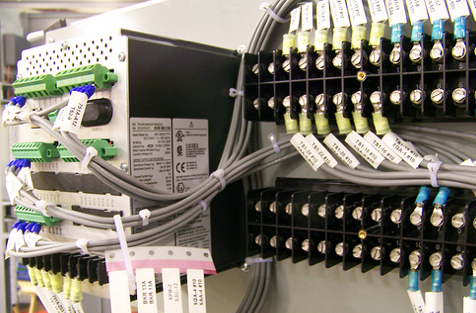 Do you know the required information that should be present on Arc Flash labels? Read about it here, as described by NFPA 70E, 2012 edition.